Nailtiques Hand Conditioner contains pure Aloe, Jojoba oil, Glycerine and natural soluble Collagen. This deeply nourishing cream is lightweight, non-greasy and fast absorbing. 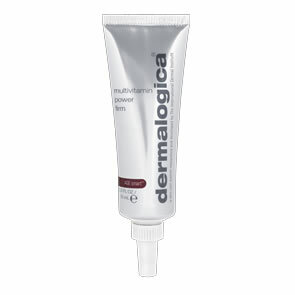 Formulated to re-hydrate and condition the hands and cuticles, this cream softens the skin but not the nails. Use Nailtiques Cuticle & Hand Conditioner every day for soft, smooth hands and cuticles. 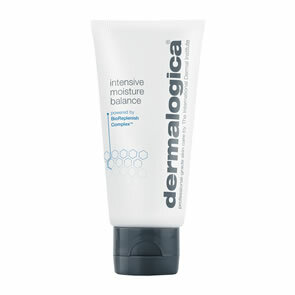 Recommended for all skin types to keep hands and cuticles hydrated and soft.